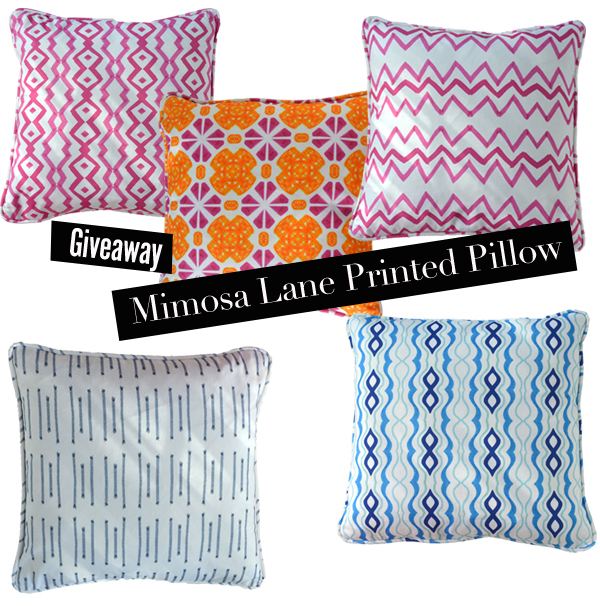 The Peak of Très Chic: Mimosa Lane Pillow Giveaway! Happy Monday! 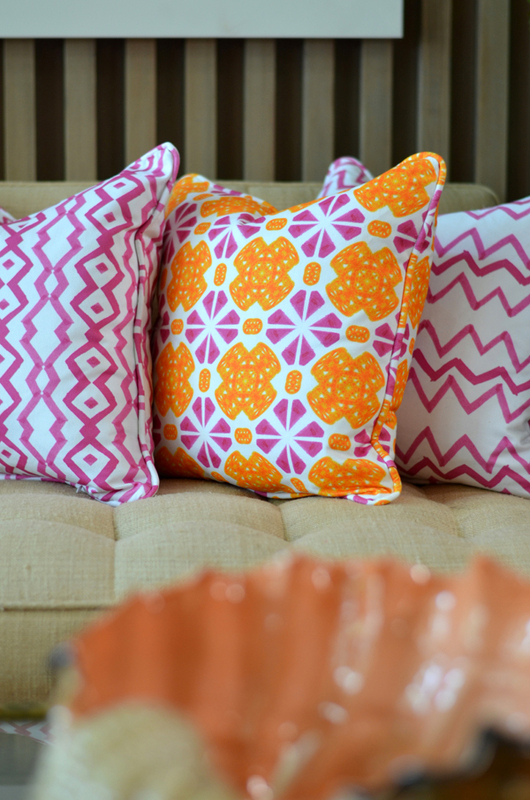 Love these pillows especially the pink rhombas--who doesn't like a little pom pom embellishment! I'm in love with the pink and orange tile! Love love love the Grey Rain Square Decorative Pillow!! They would look so cute on my new chocolate brown couch! Wow these pillows are so MAJ! The fuscia pink chevron or pink and orange tile would look incredible in my 6 year olds new big girl room. Because as any 6 year old girl would tell you: pastel pink is sooo over. A pair of these pillows would really jump start a new design for her tired bedroom. I'm really into Gray Rain but I'd have to go with Pink/Fush chev. Okay tell me, is that Albertinas home? I'm dying!!!! Love the blue, green and white one!! Definitely the perfect decorative pillow! I love the pink and orange tile pillow! Love the grey rain pillow! 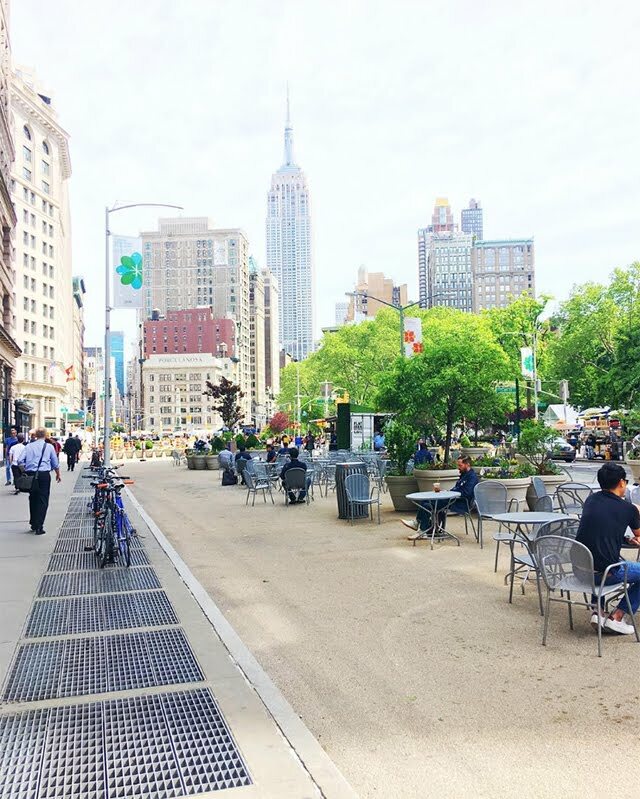 I follow Mimomsa Lane on bloglovin! 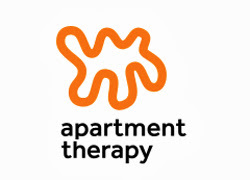 I am following Albertina's blog! I liked Peak on FB! Grey rain is my favorite! I liked Albertina on FB! And I follow you Sam on twitter! Ooo I love Albertina! 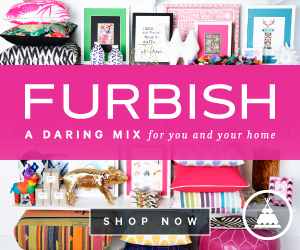 I love the fuschia rhombus, and the fushcia chevron...is it possible to get one of each! Great giveaway! I like POTC on FB! I like mimosa lane on facebook! I follow Mimosa Lane on twitter too! Albertina is such a talent! Fingers crossed I win! I love both the fuschisa pillows in the chevron and rhombus print (you aren;t really expecting me to pick a fave, right...? Cause they are all SO amazing)! I've always been in love with Grey Rain but I need more pink in my life - Fuchsia Rhombus!! love all of these - blue masquerade is my fave! also, follower of albertina's blog! Hooray for a Mimosa Lane giveaway! I've been coveting her pillows for months. Fuchsia Rhombus is my fave! This just got tweeted too! love the blue masquerade ! Its so hard to choose a print but I think i'm obsessing over the grey rain print! PS - Follow you both on Bloglovin, Twitter and Facebook! hard to choose my favorite- maybe the gray rain? they are all beautiful- love mimosa lane! My 2 year old granddaughter has requested a pink and orange bedroom. The Pink and Orange Tile fits the bill perfectly. I love them all but have to go with this one. I love the grey rain! It would go perfectly in my bedroom I am redecorating! We are moving and I am in serious need of new pillows! 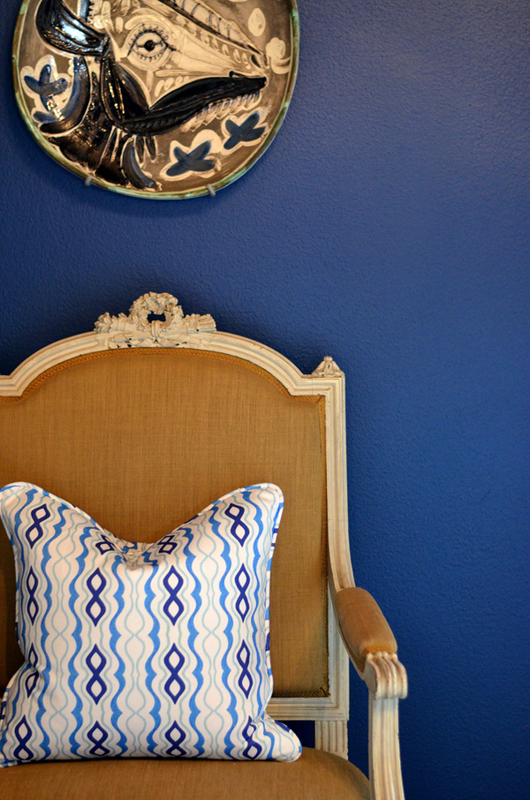 I love the blue masquerade pillow! Love the pink zig zag!!! And I follow the darling Mimosa Lane blog! I love the Fuschia / Pink Rhombus pillow - fab colours. Love the Grey Rain pillow covers...perfect! Also following you on facebook and pinned my fav pillow to pinterest- along with a ton of other pins that I have already pinned from you blog. I love the Fuschia/Pink Rhombus pillows!!! I follow the Peak of Tres Chic on Twitter! ...and like the Peak of Tres Chic on Facebook! I am equally torn by the Fuschia / Pink Rhombus and the Fuschia / Pink Chevron pillows!! Would love to win a pair of either! 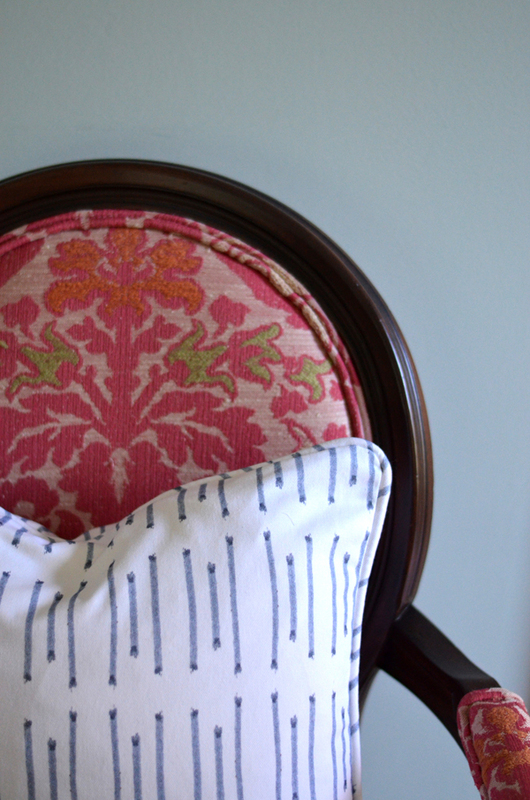 Love the pink chevron pillow! I adore the pink and orange tile pillow! Such a nice pop of color. I posted the give away on my blog today! Picking a favorite is like picking a favorite child...not possible. I'm following everyone, everywhere. 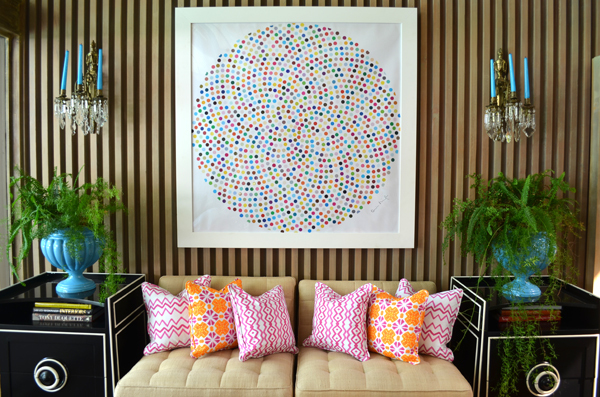 Love the pink rhombus and the pink chevron pillow! They would be perfect on my sofa!!!!!!! Ahh...gorgeous pillows! I love Grey Rain...what an apt name for a subtle yet ravishing pillow! 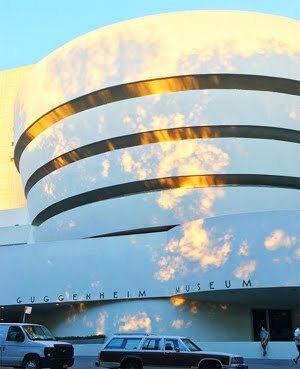 I follow Albertina's blog as Jo. The pink & orange tile and the pink rhombus, for sure! And I will follow Albertina's blog as soon as I hit "Publish." Have a great day!